Exciting update: Starting in the Fall of 2019, I will be joining the faculty in the marketing department at Southern Methodist University’s Cox School of Business! 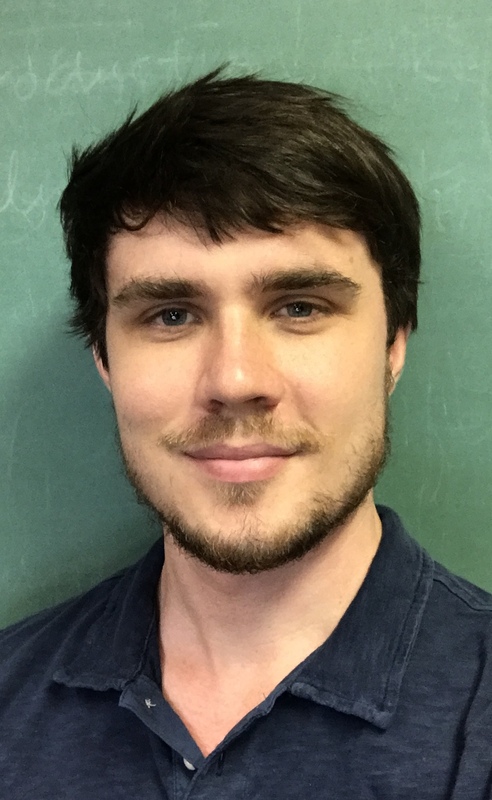 I am currently a Postdoctoral Fellow in the Department of Social and Decision Sciences at Carnegie Mellon University, formerly, a Ph.D. student at Yale University’s Cognition and Development Lab. My research examines the consequences and inherent tradeoffs of our current information-saturated environment. Since we are surrounded by an overwhelming amount of information, knowledge clusters and individuals must rely on outside sources for much of their understanding of the world. Within this broader topic, I have developed three interrelated lines of research. I explore 1) the strategies people employ to digest the overwhelming amount of information they encounter 2) how depending on outside knowledge influences our sense of our own abilities 3) how we access knowledge (or fail to do so) through argumentation. My work across these areas aims to explore the underlying psychological mechanisms and their applied implications. For more information, see the following links: Publications, CV, Press or reach out via email. Copyright © 2019 Matthew Fisher.